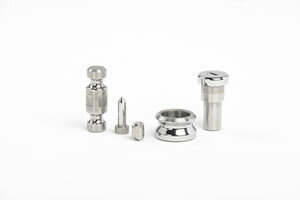 Ideal Carbide Die Company was founded in Chicago, IL 1953 as a tungsten carbide grinding shop. 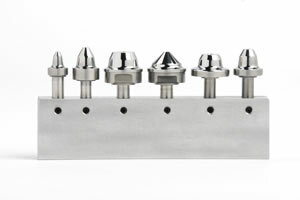 Since then, the company has made it a mission to provide quality cost effective tooling solutions using superior materials and technical expertise. 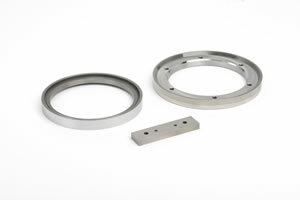 By 1987, Ideal Carbide Die Company had developed the capability to produce tooling with materials other than tungsten carbide. 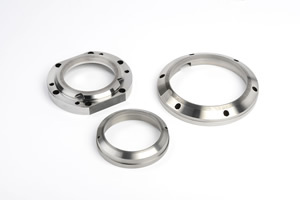 This capability contributed to the company becoming a worldwide supplier of tooling to various industries. In 1990, the company moved to a new facility in Bolingbrook, IL that was custom designed to accommodate its new capabilities and to accomodate future growth. In 1996, keeping with its mission to provide the safest possible work environment for its employees, Ideal Carbide Die became the sixth company in the state of Illinois to receive the Safety and Health Achievement Recognition Program (SHARP) award from OSHA. 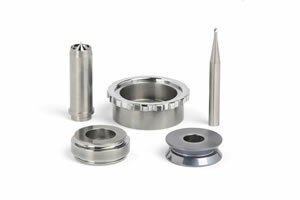 By 1999, Ideal Carbide Die Company had become only the 3rd company in the state of Illinois to receive the award 3 years in a row. This award is the highest award given for exemplary safety programs that go above and beyond the basic OSHA requirements. 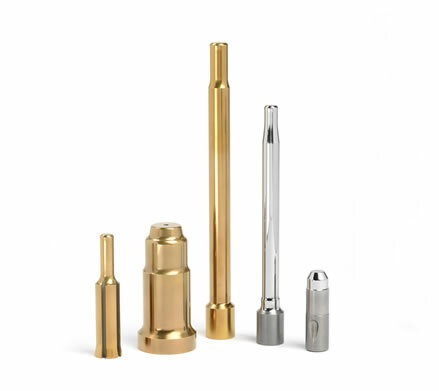 Our mission continues to be to produce the best possible tooling for our customers while remaining a responsible employer to our employees and our community. 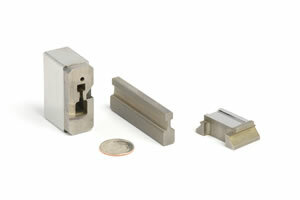 Looking for a way to improve the life of your press tooling or wear parts? Let us help you determine the best options for your given situation.